Cornwall's Little Gem – Countryside, Beach, Activities… It's All Here! Countryside, Beach, Activities... It's All Here! 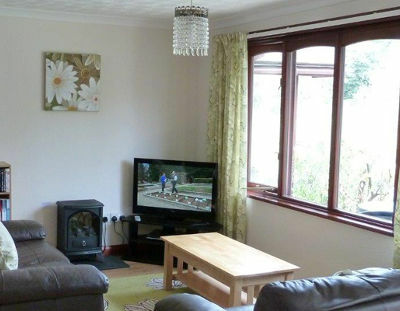 This 2 bedroom accommodation is situated in the Grounds of Hengar Manor Country Park, St Tudy. 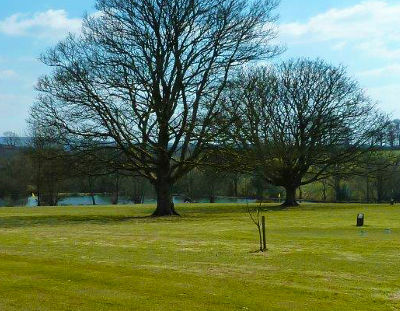 Enjoy the amazing grounds including 3 fishing lakes, pitch and putt golf course, woodlands and much more. With top class leisure facilities, a wide variety of outdoor activities and plenty of entertainment for the whole family, you’re sure of a great stay. Holiday Thrill Holiday Chill – The Choice Is Yours! Countryside, Beach, Activities…It’s All Here! 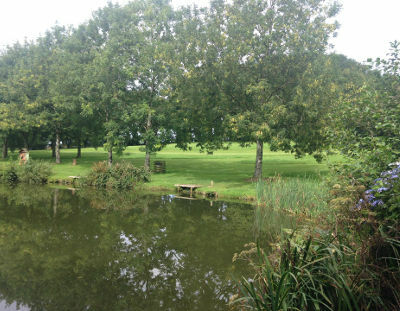 This accommodation is situated in the Grounds of Hengar Manor Country Park, St Tudy. Relax and enjoy a holiday at this superb location in the heart of the North Cornwall countryside. The stunning Manor House is surrounded by 35 acres of beautiful landscaped gardens, mature woodland and still water lakes and provides a unique holiday haven for escaping from modern day living. The perfect location to enjoy cliff top walks, fabulous beaches, golden sandy bays and pretty Cornish villages and harbours. This award winning holiday park is situated close to, St Tudy, Port Isaac, Bodmin Moor, Tintagel, Padstow and Rock to mention just a few fantastic locations offering much to see and do whatever the weather!